Natsume has confirmed that its remaster of the Super Nintendo cult-classic Wild Guns will be available in North America and Europe before the year is out. 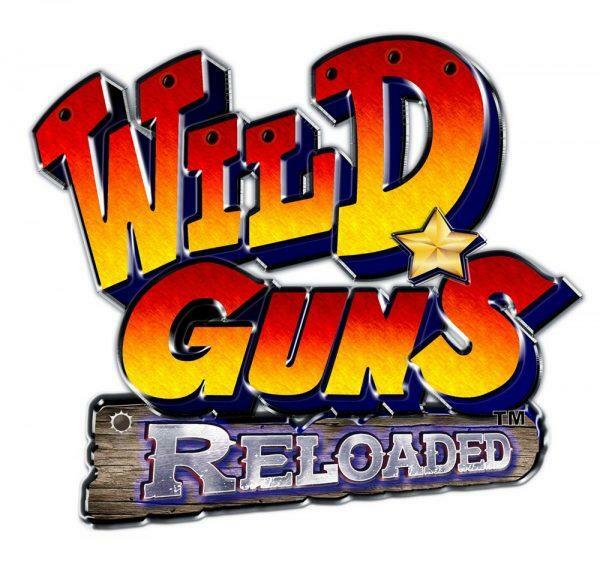 Wild Guns Reloaded now has a release date of Dec. 20 exclusively on the PlayStation 4. Save $200 to $400 off the physical asking price! 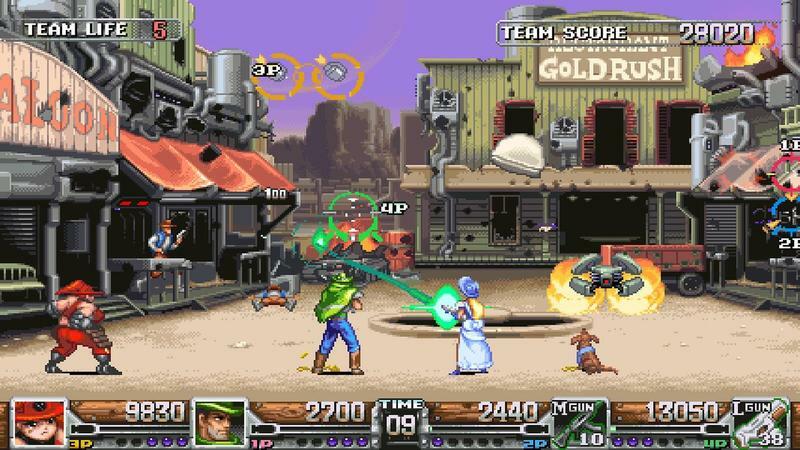 Wild Guns is one of those super-late, super-rate Super Nintendo games that came out during the console’s twilight years. Because of that, it never saw a wide release, and a used cartridge can run you up to $250 on the second can market. Pristine, new copies sell for nearly $500! Natsume doesn’t mention a price, but you can bet that it will be cheaper than what Amazon or eBay offer. Much cheaper. I’m guessing around $14.99 to $19.99. Import copies were selling as much as $40 leading through the hype, but I doubt Natsume thinks casual audiences will pay that much for it. 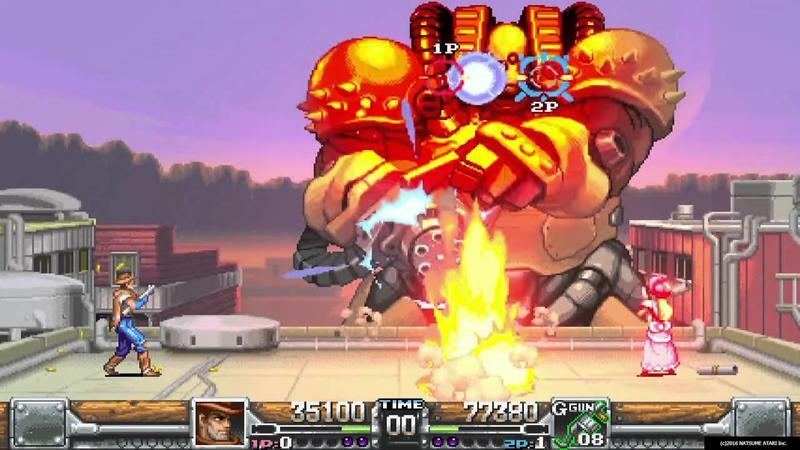 Wild Guns is a slick third-person shooter that capitalized on the genre long before 3D environments became so frequent. The new overhaul makes its frantic action all the more explosive, and online multiplayer allows for easier co-op than before. 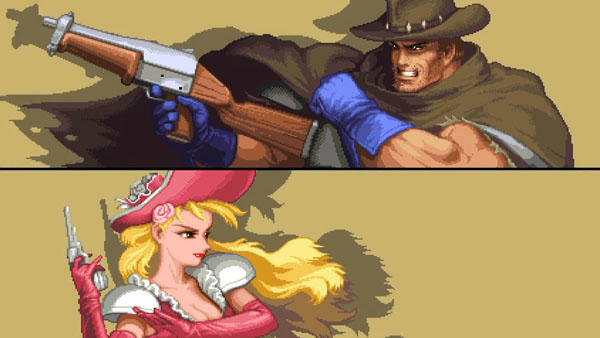 Wild Guns Reloaded comes out on Dec. 20 for the PlayStation 4.